Stop Wrinkles. 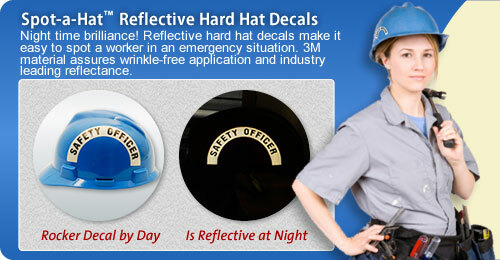 Patented 3M technology allows labels to hug that hat – even over a compound curve. Save 50%+. We offer the web’s best pricing. Guaranteed! There are no extra charges for additional colors, logos or shipping. Find great prices on reflective labels, too! Innovative Designs. 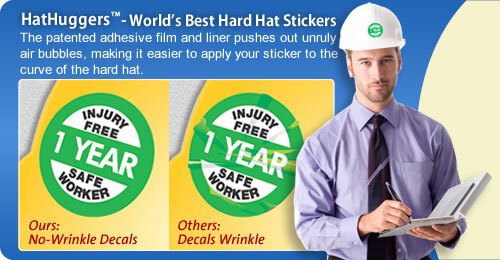 Don’t settle for another boring, me-too hard hat sticker for your award or training certification. Your program should be distinctive. Save lives with these handy and proven identification labels. Store each worker's vital medical information behind this card.